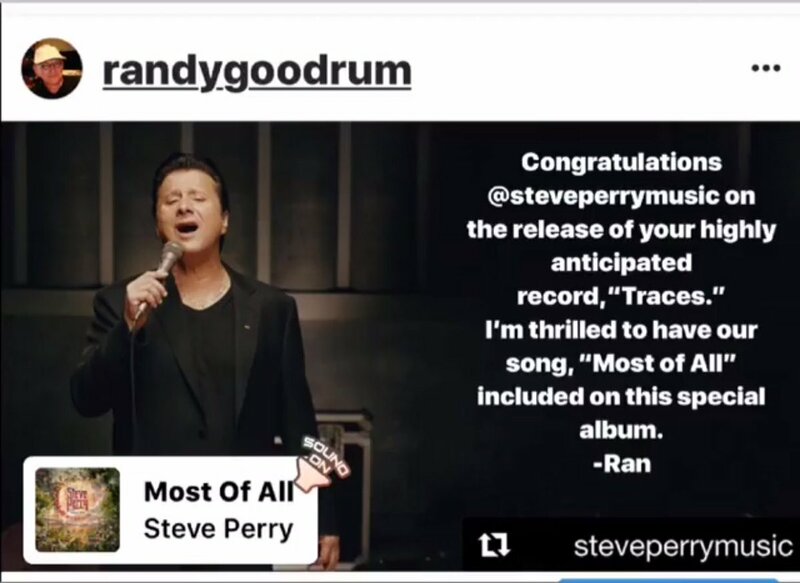 Social Media Highlights Home base where @RandyGoodrum, RandyGoodrumSongs & #teamRandy Communities intersect. This is the meeting place for all of Randy Goodrum’s social media platforms. For the greatest experience, please link with all of our accounts! 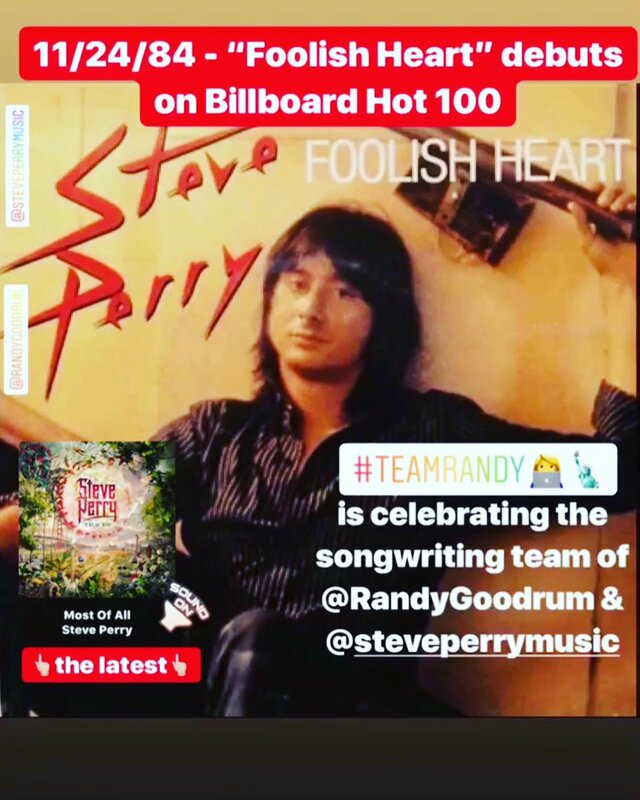 #teamRandy👩‍💻 is smiling recalling hearing the Steve Perry/Randy Goodrum penned, "Foolish Heart" on the radio for the first time . 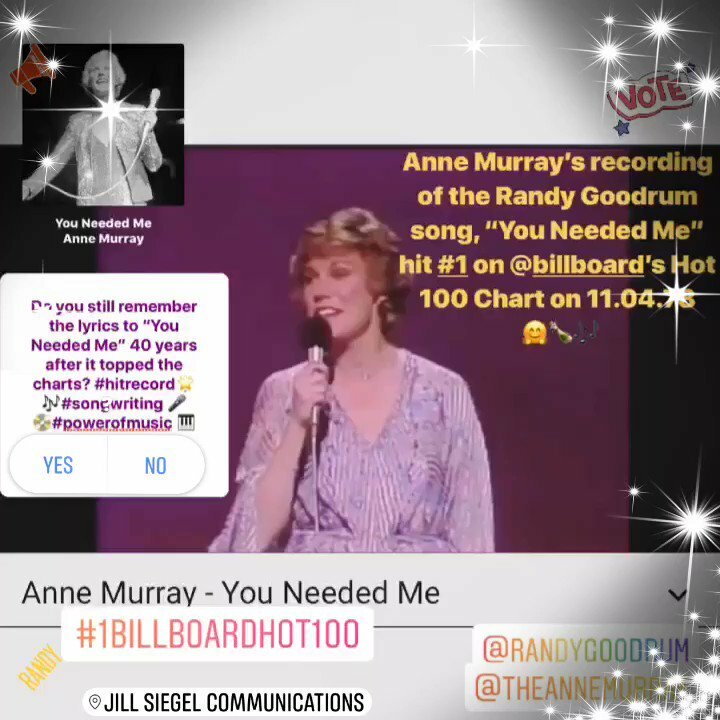 Anne Murray Performs "You Needed Me" Which Hit #1 Billboard Hot 100 40 Years Ago This Week!